The Wall Street Journal has taken a survey asking if current iPhone users (those with AT&T) would switch to Verizon once the new Verizon iPhone was released. Over 14,000 people responded to the Wall Street Journal survey and the overwhelming response was yes – we will switch to Verizon – the actual number came in at 73% saying “Yes” and 27% saying “No”, the wouldn’t switch. So much for the theory that iPhone users are happy with AT&T. 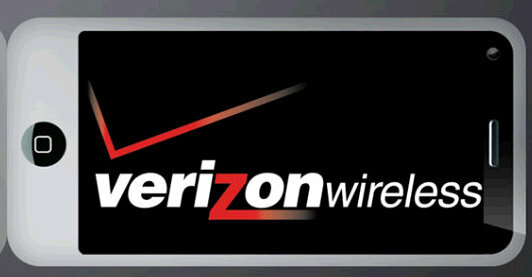 It looks like no sooner will the Verizon iPhone hit (which is expected sometime beginning in 2011), and iPhone users will jump the AT&T boat. I bought a DROID from Verizon due to problems with AT&T.. both network and customer service… (Not I-phone but wireless laptop card and another regular cellp hone). I am very happy with Verizon’s customer service. FWIW! !